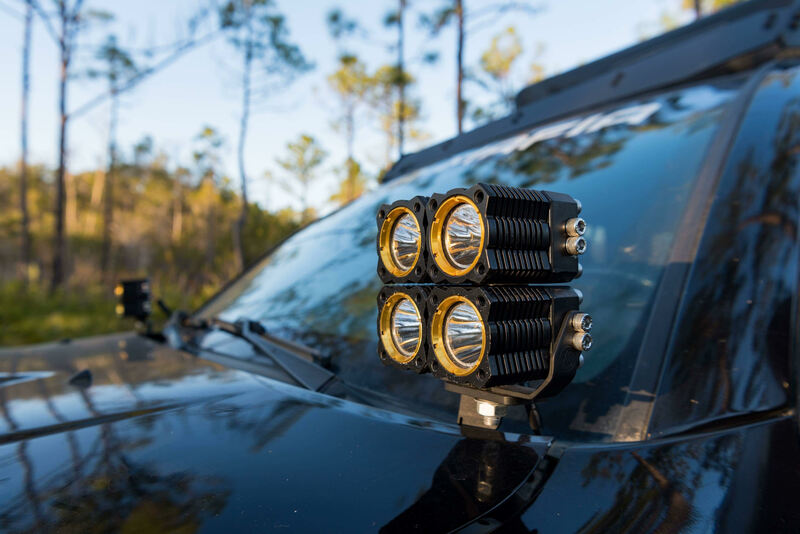 KC Toyota Tacoma Ditch/Pillar mount light kits allow you to securely mount a wide variety of KC LED lights to 05-15 Toyota Tacoma. Designed to bolt to OE hood location of your vehicle, no drilling required for an easy install. 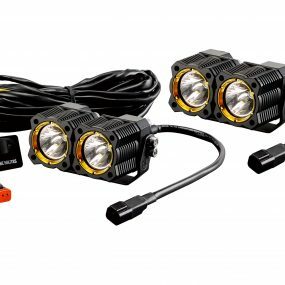 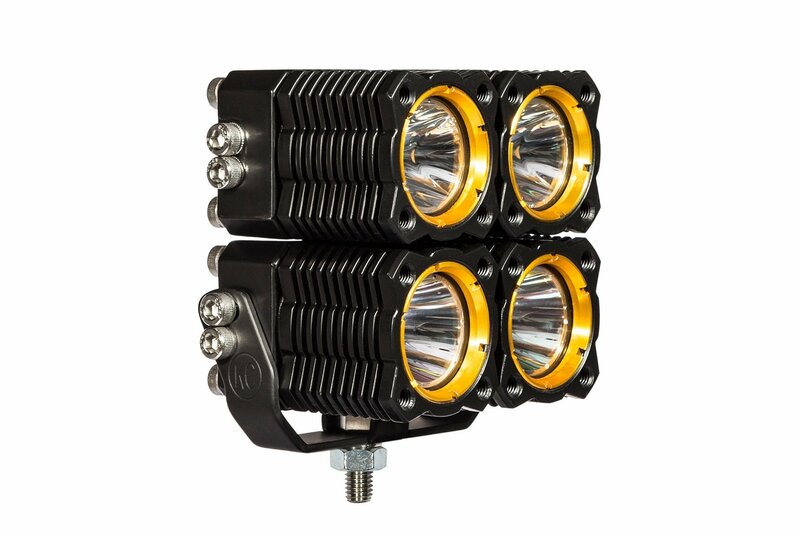 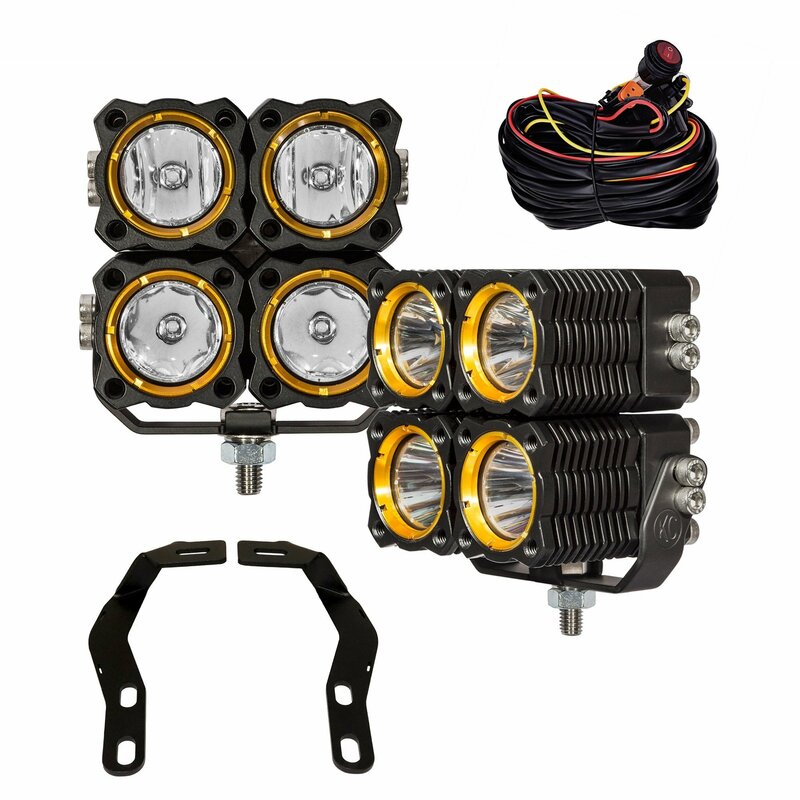 Choose from a variety of KC LED light kits and beam patterns to give you greater visibility on or off road. 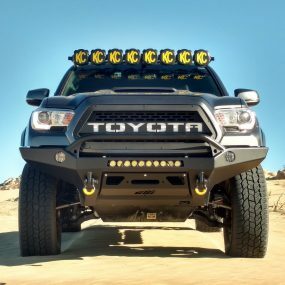 All Toyota Tacoma LED Ditch Mount LED light kits include a pair of Ditch/Pillar brackets, pair of KC LED lights, wire harness and illuminated LED light switch for a complete out of the box lighting solution.